A colloquium entitled “Symposium Hadrian 2017: Ideas for an exhibition (117-2017)” was held last October at the Archaeological Museum of Seville (see the program here). It was organised by the Department of Ancient History at the University Pablo de Olavide in Seville, in collaboration with the archaeological Museum of Sevilla and the archaeological site of Italica. They met in the capital of Andalusia with the curators of the most recent exhibitions on Hadrian to discuss the forthcoming event in Seville. From left to right: Juan Manuel Cortés Copete, professor of Ancient History at the Universidad Pablo de Olavide; Vicente Guzmán, rector of the Universidad Pablo de Olavide; Ana D. Navarro, director of the Archaeological Museum of Seville, and Antonio Pérez Paz, director of the Archaeological site of Itálica. The curators attending the colloquium were: Thorsten Opper of the British Museum and responsible for the 2008 exhibition “Hadrian: Empire and Conflict”; Elena Calandra of the Soprintendente per i Beni Archeologici dell’Umbria who organised the 2014 exhibition “Hadrian and Greece” which took place at the Villa Adriana in Tivoli; Annalisa Lo Monaco and the team of the Capitoline Museums who curated the 2012-2013 exhibition “L’età dell’equilibrio”. Finally, Professor Milena Melfi of the Ashmolean Museum presented the results of the excavations at Adrianople in Albania. By bringing these specialists together, the conference aimed at sharing their expertise and putting forward new initiatives for the future exhibition in Seville. Hadrian rose to power on the 11th of August 117 AD. 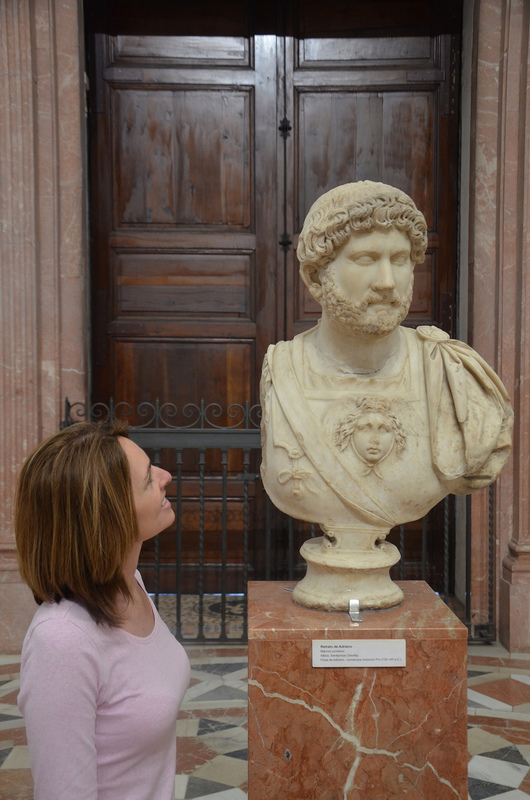 I intend to mark this anniversary with my Hadrian1900 project and by making the trip to Seville to see the special exhibition. To learn more about my Hadrian1900 project, check the following page here. 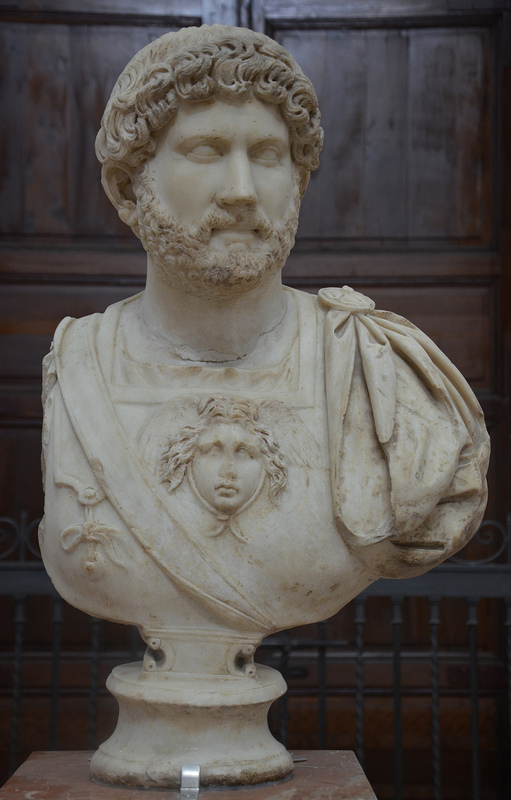 ironically, a Twitter follower of mine has Hadrian’s exact hairstyle. LOL. Thank you for you blog that I have followed by many month. Sounds wonderful Carole. I would love to be there. ! Enjoy your time at the Museum. What a wonderful find – I came across you via twitter and I will be thrilled to follow you – literally on these wonderful travels. What a fabulous idea for a blog ! Thankyou for the great blog, I have just found it and it is amazing! Do you know if the exhibit be running the entire year of 2017? I don’t have anymore information about this exhibition. 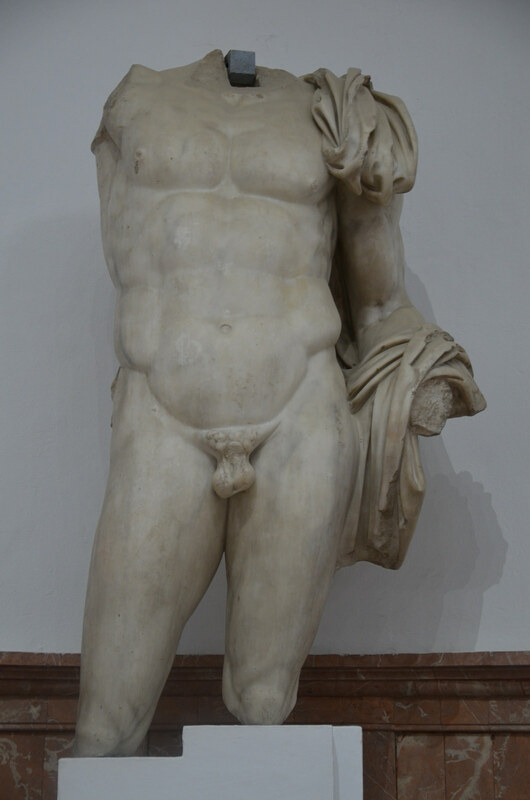 I am planning to contact the museum in Seville to get more details.